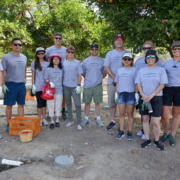 Newport Beach, CA – July 26, 2018 – The Picerne Group spent a day volunteering with Orange Home Grown at Hart Park in Orange, CA. 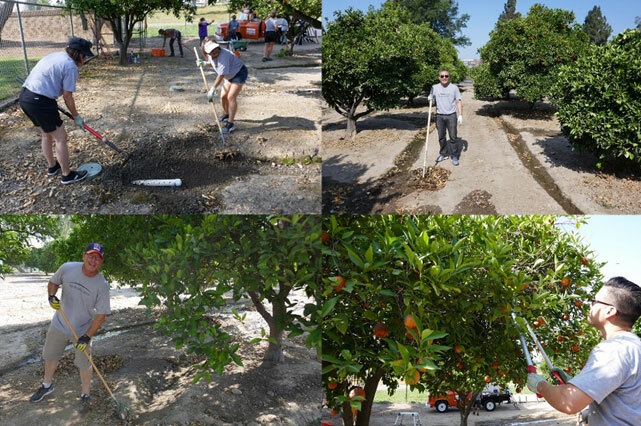 The corporate staff improved the park’s irrigation channels, pruned trees and picked oranges for afterschool food programs. 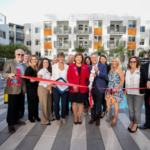 “We are grateful to partner with Orange Home Grown and support local charities that improve the wellbeing of the community where our residents work and live,” said Mr. Picerne, chairman. 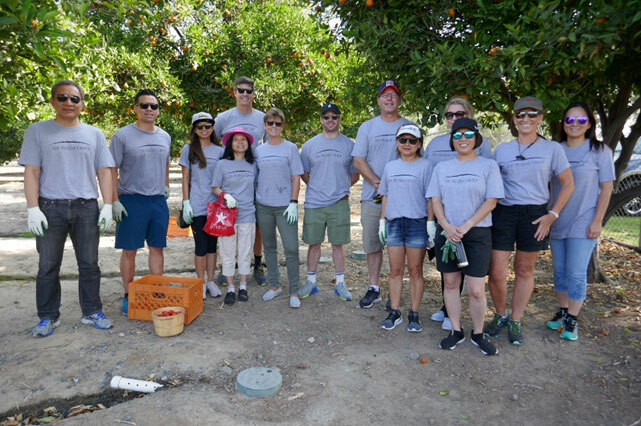 Since 2017, The Picerne Group has supported Orange Home Grown through The Picerne Family Foundation and its Giving Back Program. Orange Home Grown is a 501 (c) 3 nonprofit organization dedicated to cultivating community and offering resources around healthy and sustainable food system. Founded in 1988 by Kenneth Picerne, The Picerne Group focuses on distressed debt investment, apartment acquisition, land acquisition, entitlement and apartment development. 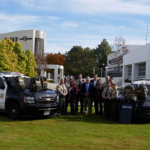 Since 2004, The Picerne Group has invested over $11 million in support of charitable programs and initiatives, including the Giving Back Program, Musical Visions Program, Global Sustainability Project and Artist Outreach Program. For more information, please visit www.picernegroup.com. For more information, please contact Sean Tiner, Director of Marketing, email: marketing@picernegroup.com.